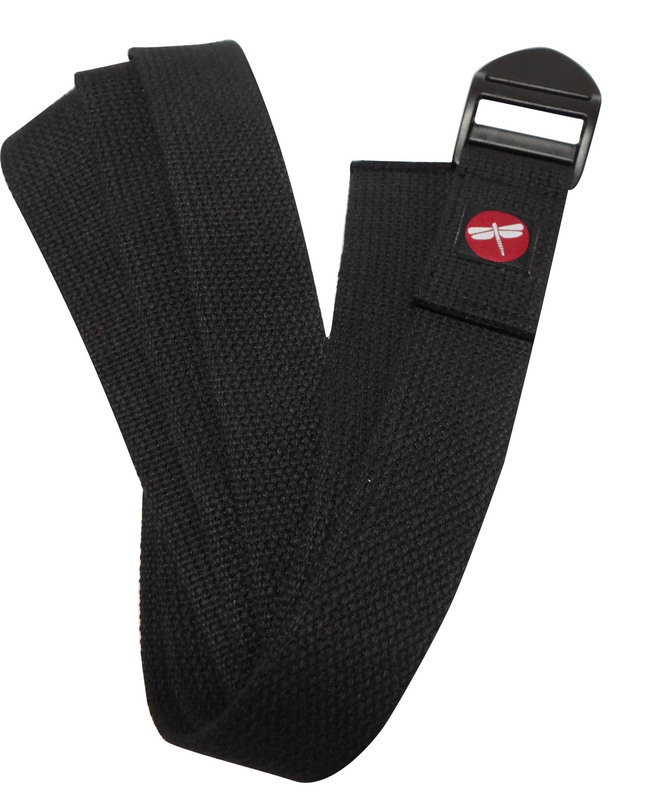 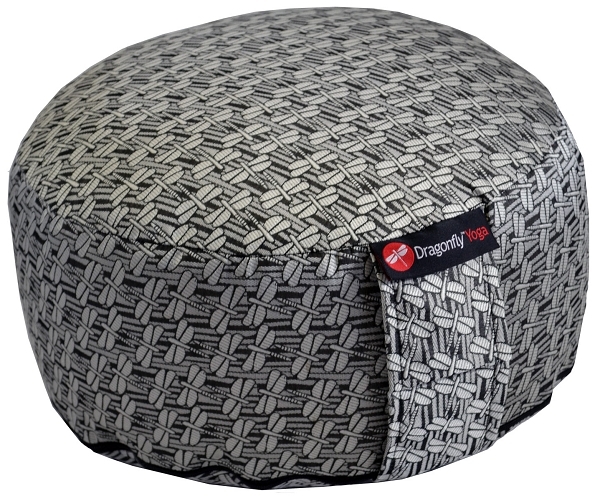 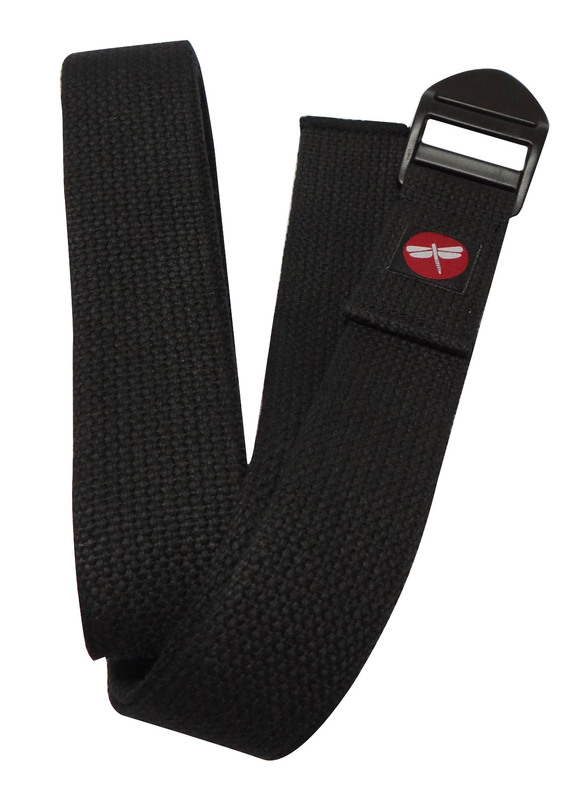 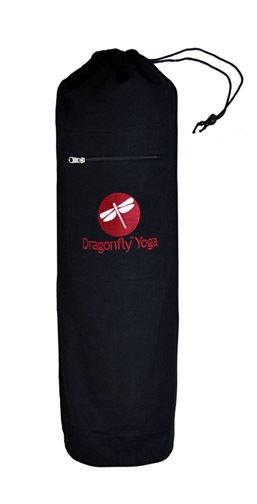 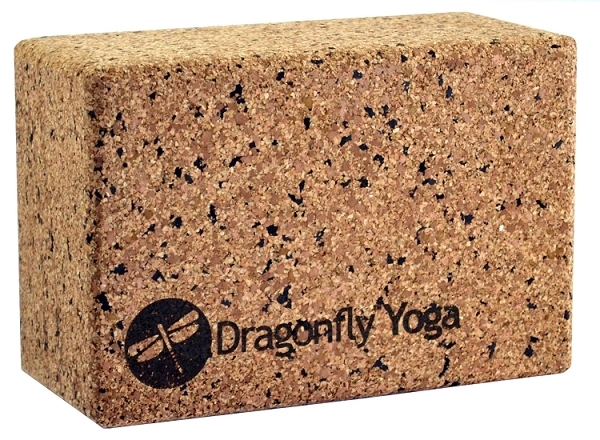 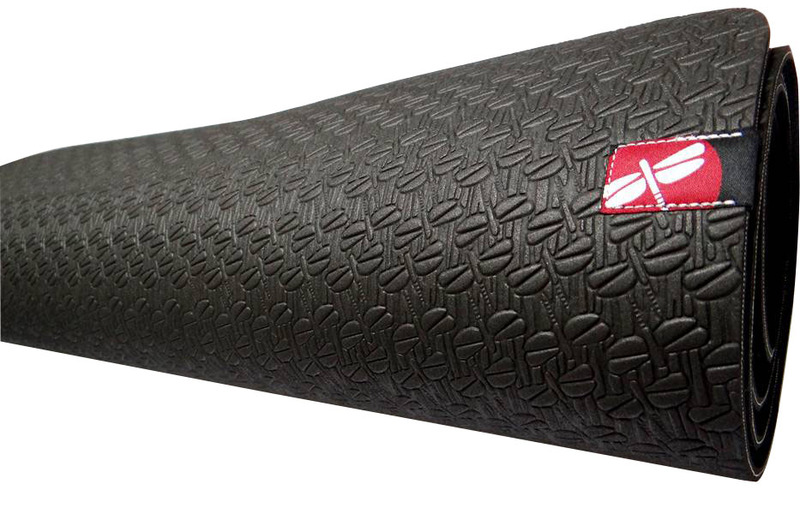 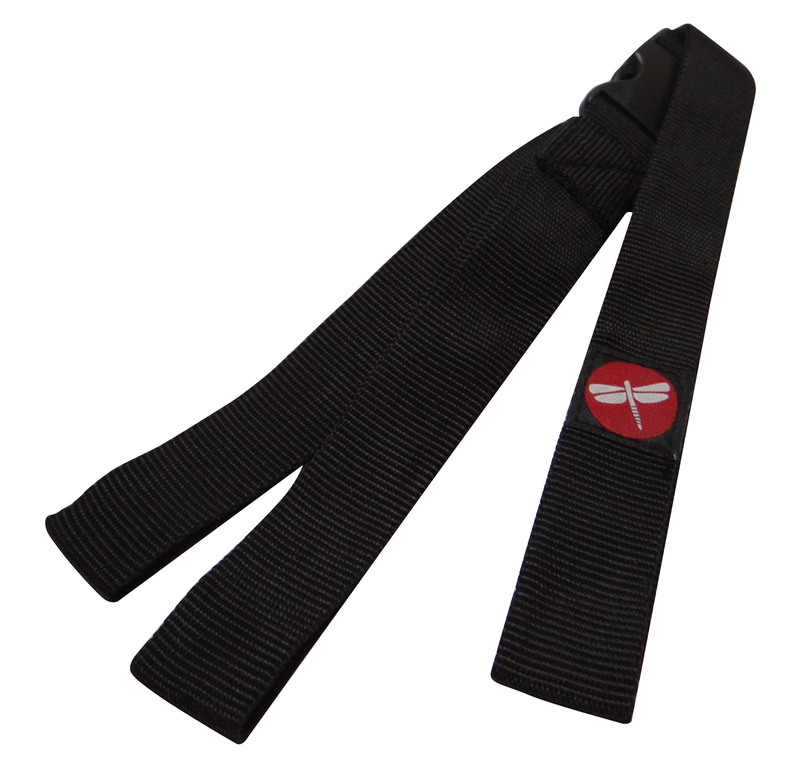 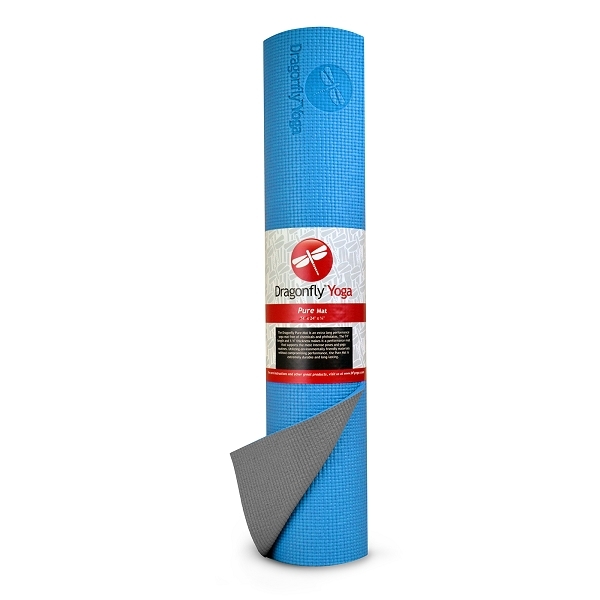 YogaDirect now carries the entire line of Dragonfly™ Yoga gear. 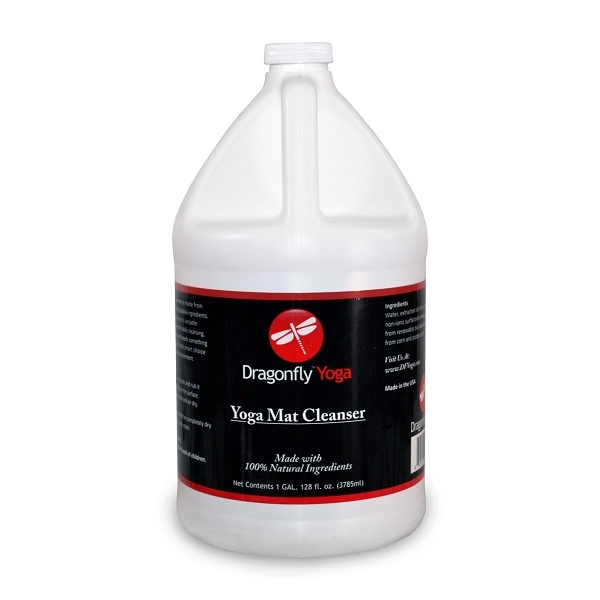 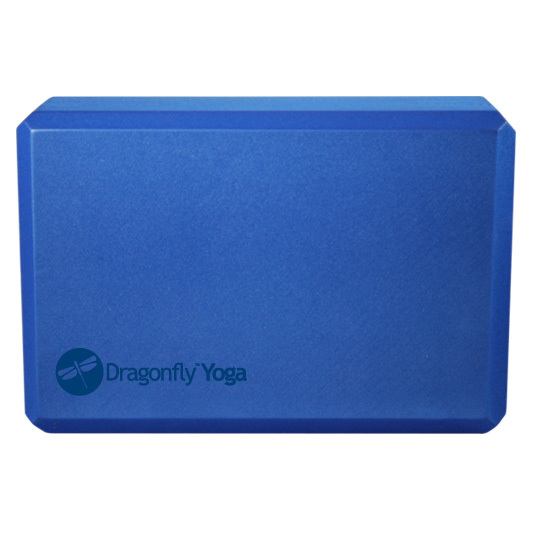 Dragonfly™ is our best selling performance yoga brand with great reviews from our customers. 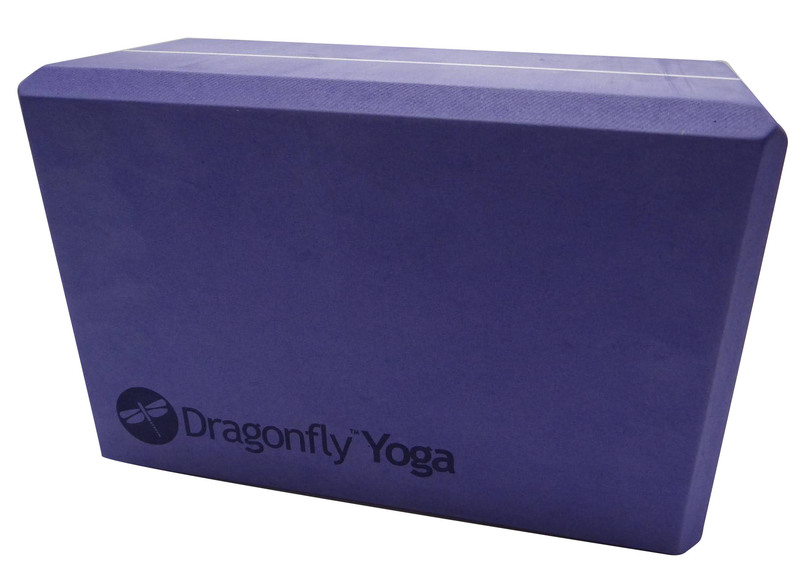 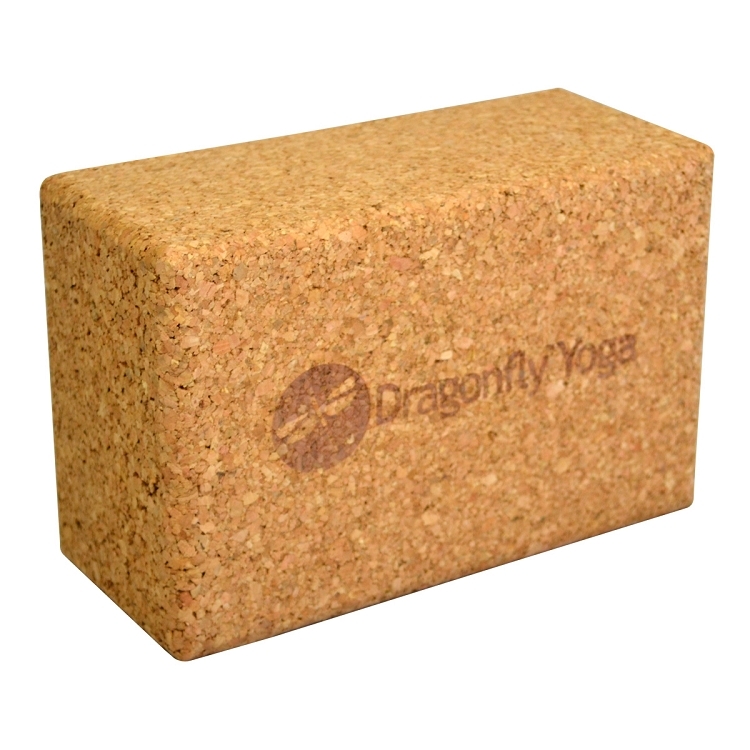 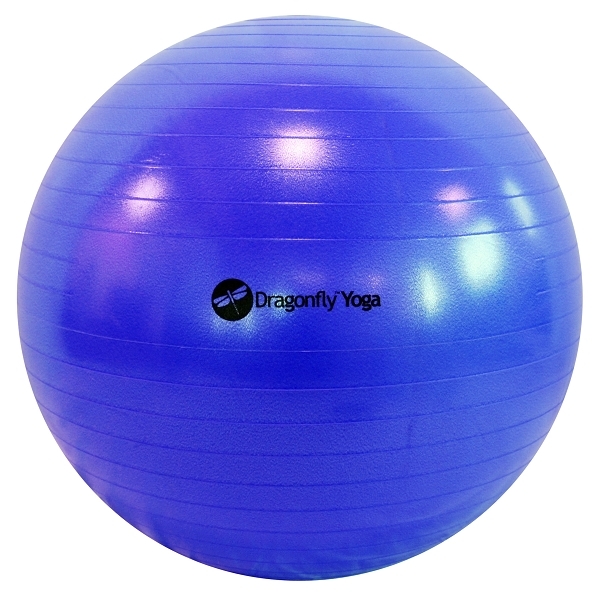 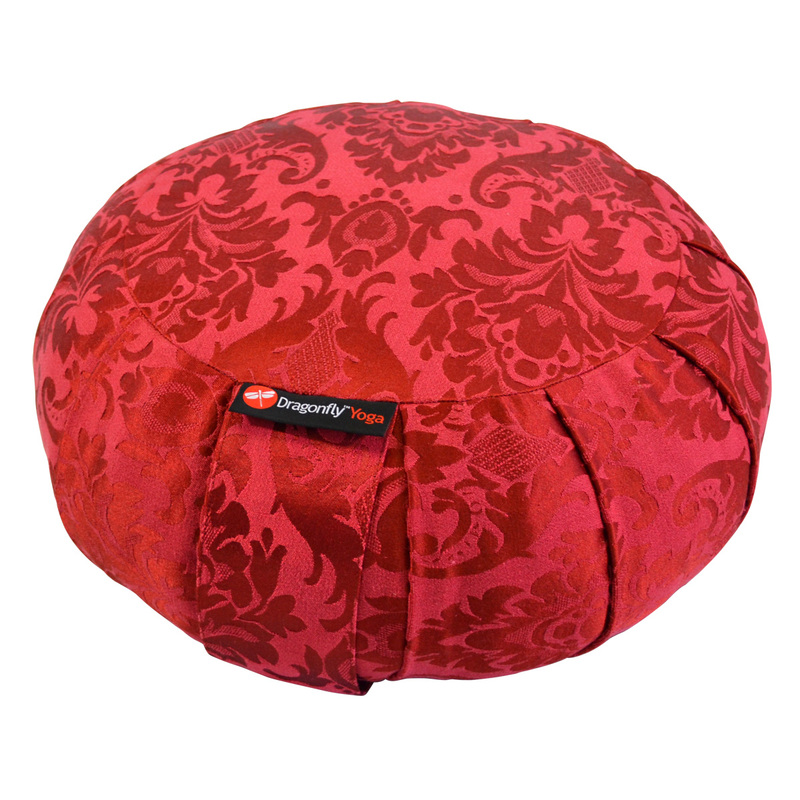 YogaDirect guarantees the best selection and lowest prices on all Dragonfly™ yoga gear. 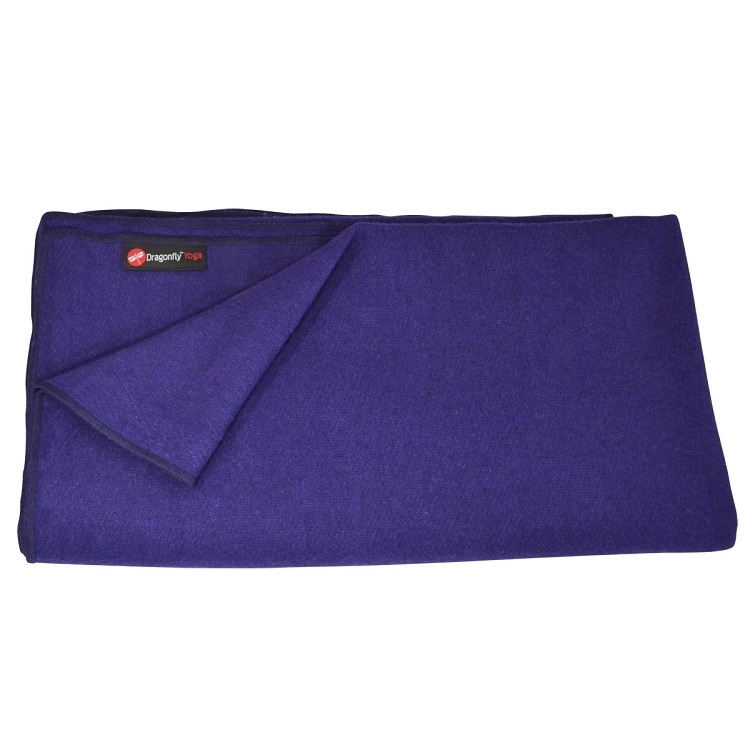 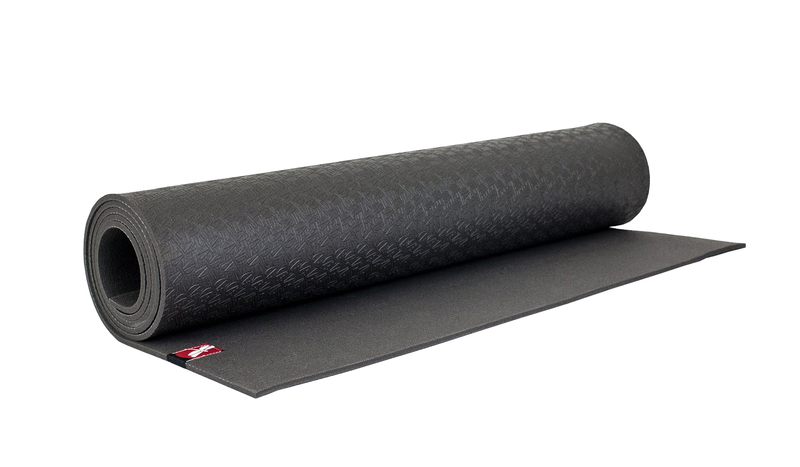 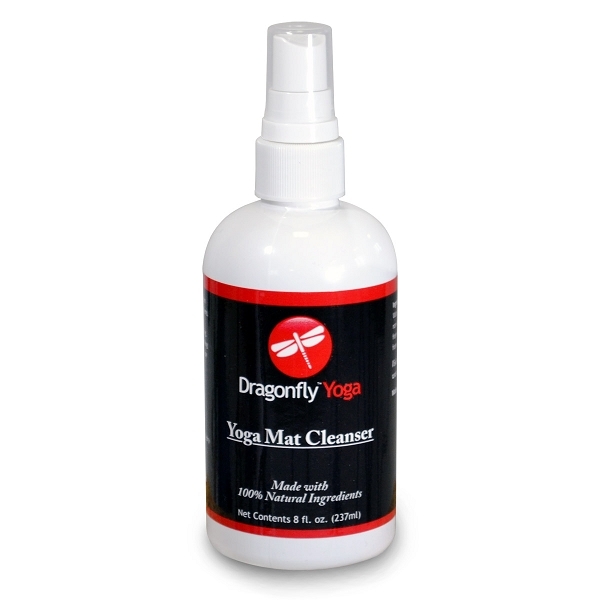 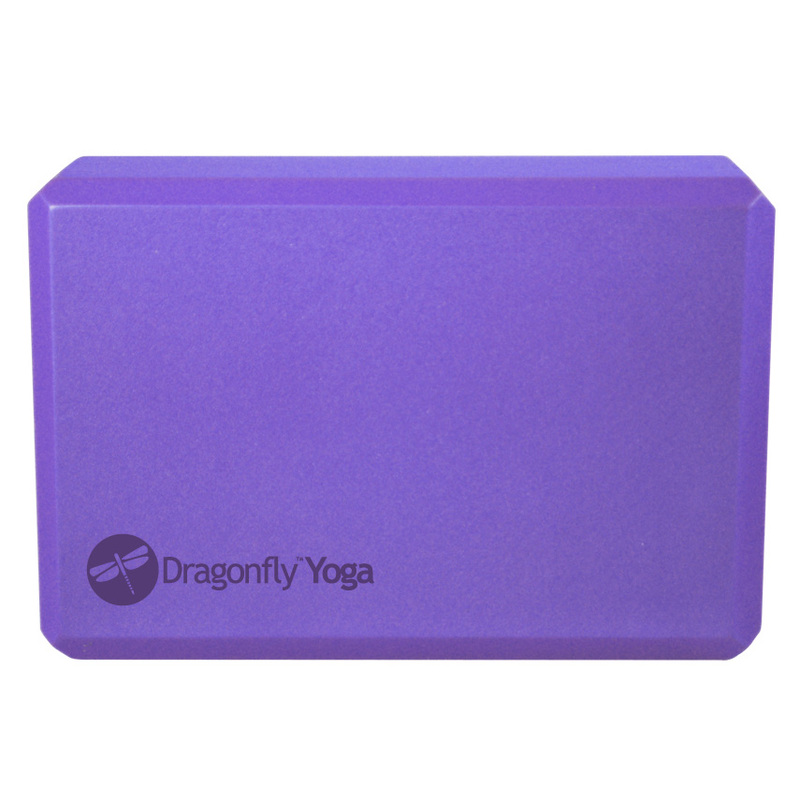 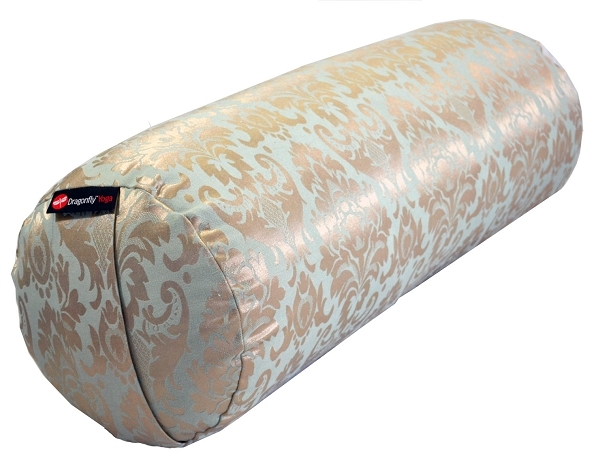 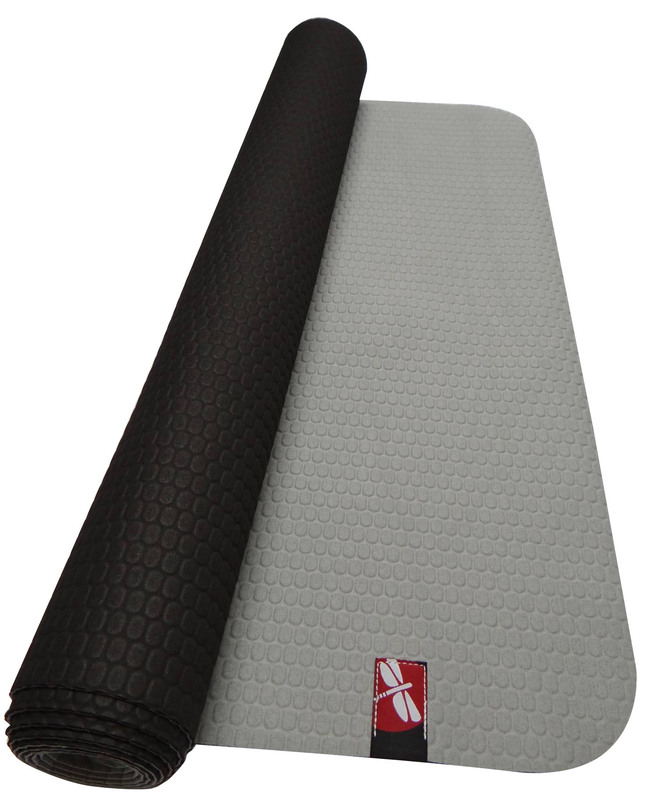 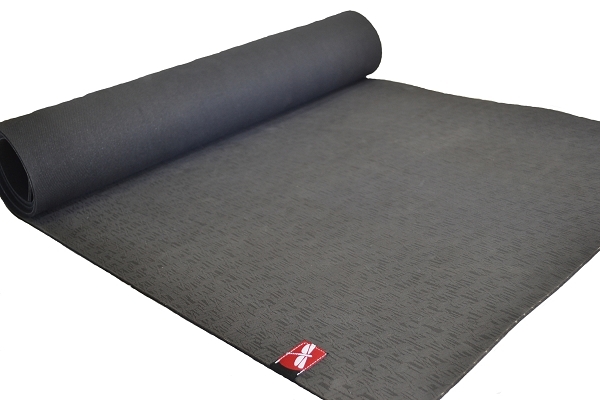 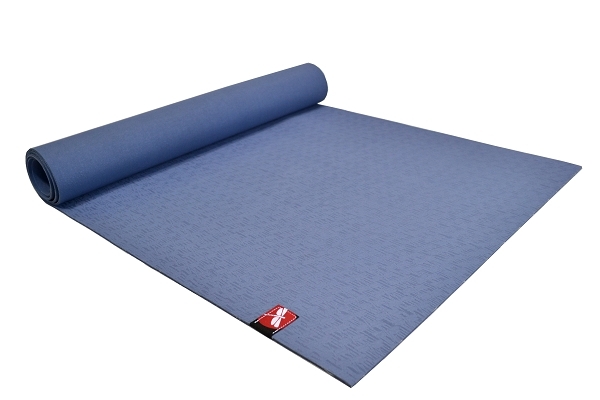 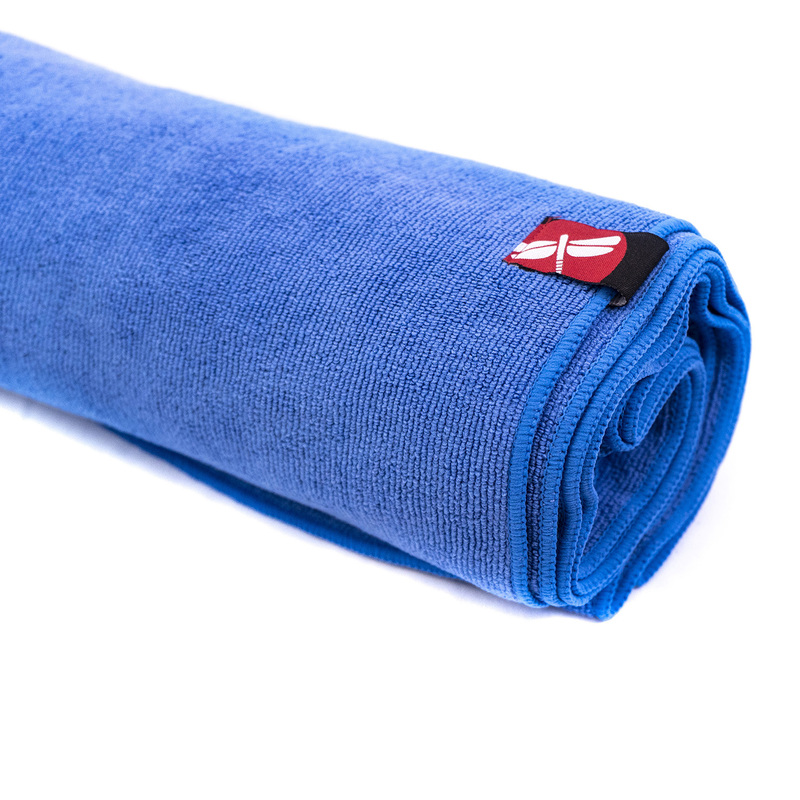 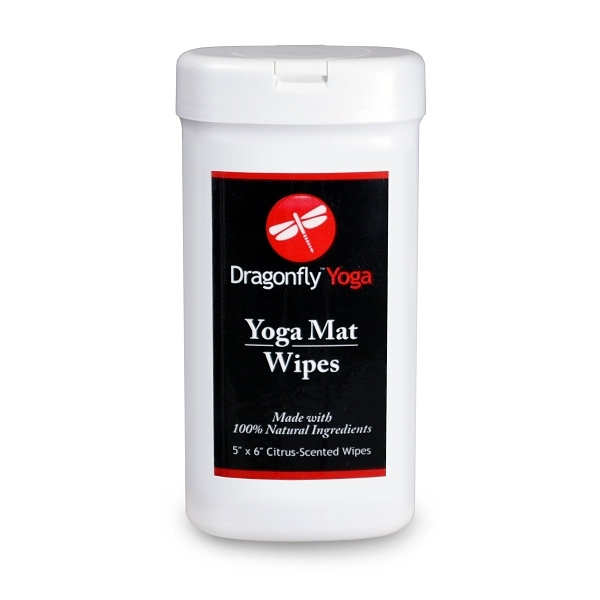 With the best selection of performance yoga mats, apparel, and yoga accessories at the best prices, Dragonfly™ Yoga is the best choice for yoga teachers and beginners who want a great value on leading yoga products.